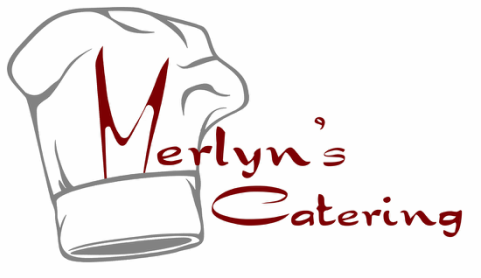 At Merlyn's Catering, we love to cook, and we are good at it. We believe that food should not only be tasty and tasteful, but that it should be nourishing for the body and the soul. We have fun doing what we do, and we think that love and joy comes through in our food. We firmly believe in using as many locally sourced, seasonal, non-GMO and organic ingredients as possible. Fortunately, we live in a part of the state with abundant local meats, vegetables, and fruits from which to source our food. We do our best to buy local. It is good for our local economy, tastes good and is good for you. We love baking fresh bread, whether it is Herb & Olive Oil Focaccia, or Roasted Garlic Rolls for your dinner. You can't get any fresher! Fresh sauces from scratch, fresh vegetables from local gardens, and if you'd like, we can source local meats. It's just the best way. It's how we eat and what we think our customers deserve.